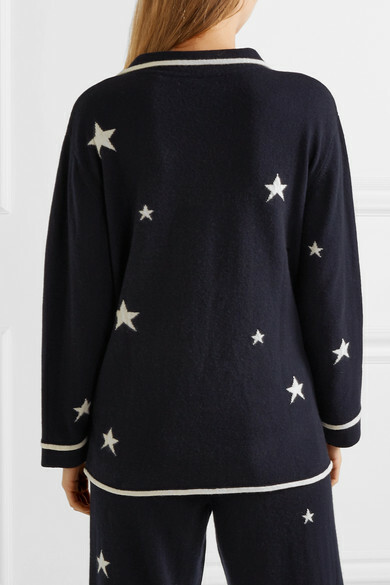 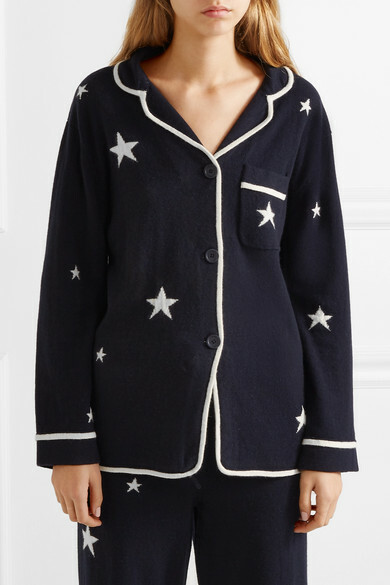 Chinti and Parker founders Anna Singh and Rachael Wood use the finest textiles to create graphic knitwear with playful patterns - the star motif on this pajama top is the duo's favorite. 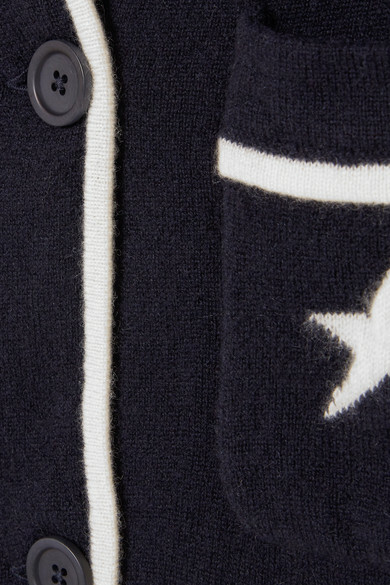 Spun from soft cashmere, it has a relaxed silhouette and is traced with contrasting piping. 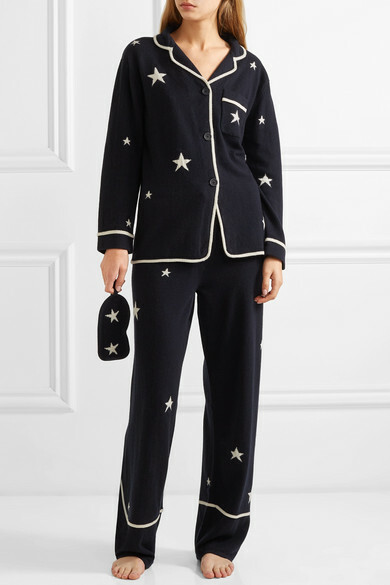 Wear it with the matching pants to relax at home.